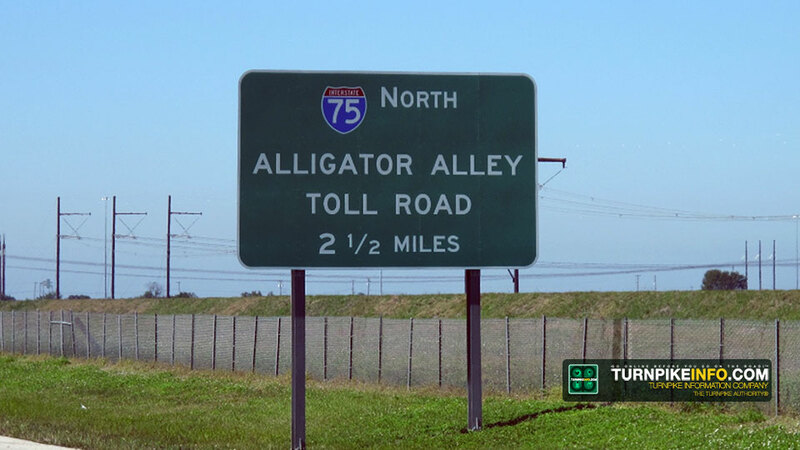 A dispatcher with the Florida Highway Patrol confirmed this afternoon Alligator Alley in Florida, which connects the east coast and west coast at the south end of the peninsula, will close indefinitely this evening due to wildfires in the Florida Everglades. The trooper was unable to confirm the duration of the closure, and said the situation remained “fluid”. Alligator Alley has been closed at times in the past due to wildfires. In the spring of 2009, the roadway was closed intermittently for over a week due to extreme smoke and reduced visibility. The current closure was due to happen around 6 p.m. on Memorial Day, with no word from officials of when the roadway would reopen.